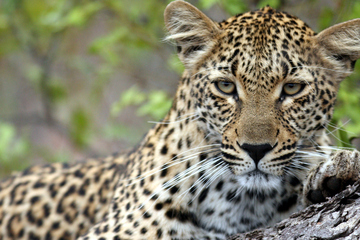 Kruger National Park is South Africa's largest national park and one of Africa's largest game reserves. 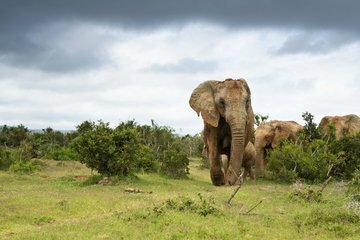 The size of Wales, it is home to 147 large mammal species, which makes it the most diverse reserve in Africa. 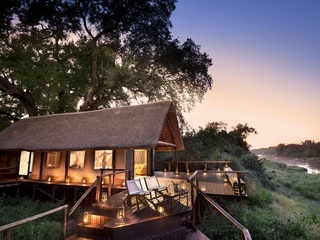 Many of the best safari camps in the area are in private conservancies adjoining the National Park, such as Sabi Sands, Mala Mala and Timbavati (read more about the pros and cons of the different Kruger reserves). 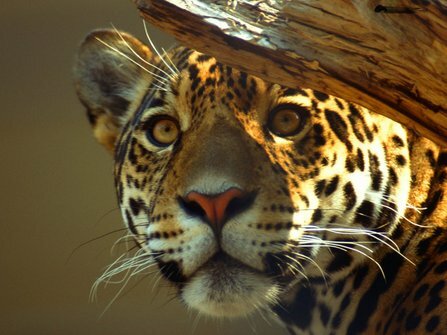 Wildlife moves freely between the reserves and the National Park, the big advantage of the private reserves is the feeling of wilderness (with very few other visitors and a handful of superb small discrete camps). 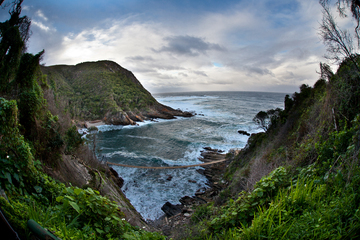 Safari in Kruger combines well with Cape Town and if you have time, the Garden Route. Our recommendations will depend very much on your budget and preferred level of comfort. 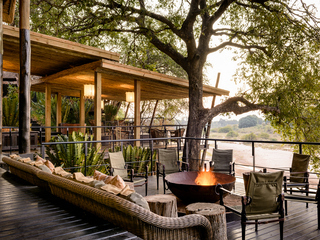 We are spoilt for choice in this region, but some of our favourite camps include; Nottens Bush Camp (good value high quality safari), Garonga (just so), Motswari & Londolozi for families and of course the legendary Singita stable. Just a quick note to say a huge thank you for a fantastic holiday in South Africa. We had an amazing time with tears at the airport as home came far too early! ... Cheetah Plains – well, what can I say? What a fantastic time we had during our 4 night stay. The way we were looked after was superb, and we could not have hoped for a better Safari experience, seeing the animals so close!! Which Kruger Reserve Should I Choose? 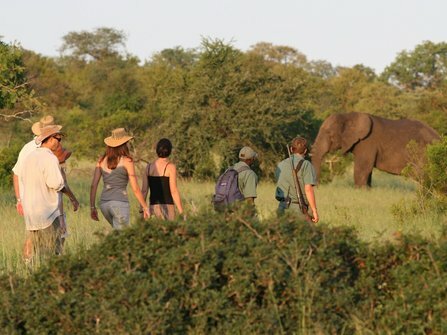 Get honest, impartial expert help in planning your safari and pay less than you would booking direct. 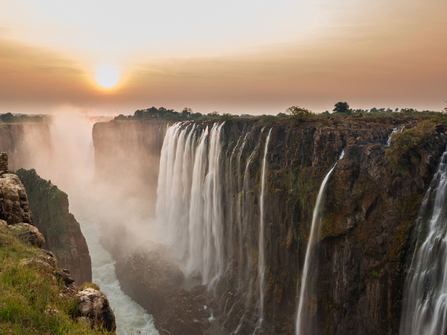 We know the Kruger region inside out and we'll match any quote from a UK or US Tour operator. 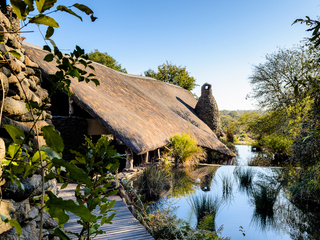 Three nights safari in Sabi Sabi reserve in the Greater Kruger, followed by four nights in Cape Town. 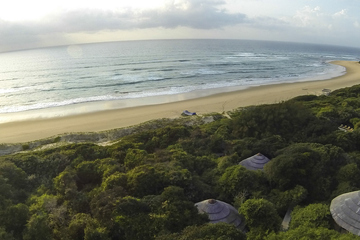 Explore Cape Town, relax on the beautiful Garden Route Coast and enjoy world class safari in Sabi Sands in the Greater Kruger. 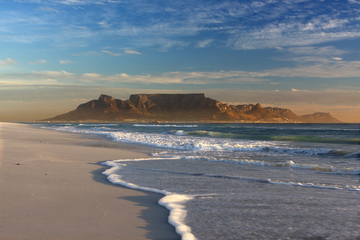 Climb Table Mountain, explore Cape Town and enjoy a walking safari in the only wilderness concession in the Kruger National Park. 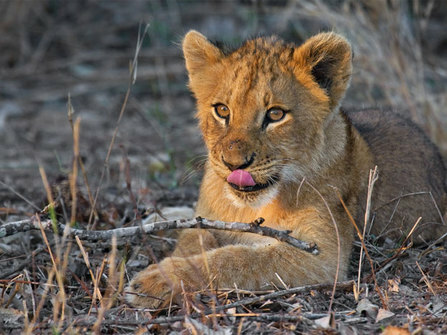 Which Kruger Game Reserve Should I stay in? 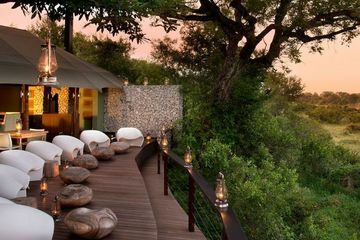 Sabi Sands (65000 hectares unfenced to Kruger NP) is the best known and original private game reserve in the Kruger area and the place to go if you want exclusive accommodation (which comes at a price). Whilst the reserve is unfenced, not all lodges give each other traversing rights, so vehicles can't always go outside of their patch. 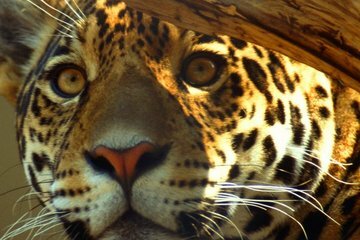 That said, it is known to be the premier safari destination with perhaps the best game viewing potential, especially good for leopards. 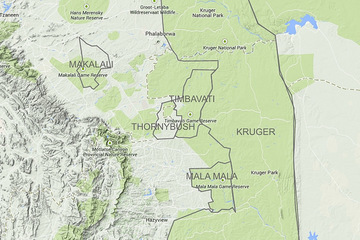 Timbavati (53000 hectares unfenced to Kruger NP) is a slightly less well-known reserve, but as a consequence the lodges are not as expensive. As anywhere, game viewing is always down to chance, but with the diversity of vegetation (a good mix of lowveld grasses and bushes) the chances of spotting the big 5 are good. There is also a resident pride of the very rarely seen white lion which is currently based in the Timbavati reserve. 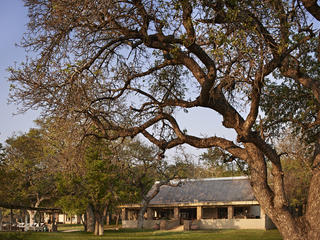 Timbavati offers some excellent safari at sensible prices for couples and families alike. Mala Mala (13300 hectares unfenced to Kruger NP) is something of an institution that pioneered the high end safari in South Africa back in 1927. 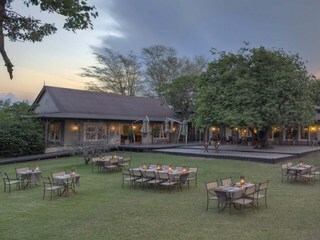 The location and wildlife here is superb on this prime spot of land between Kruger and Sabi Sands. 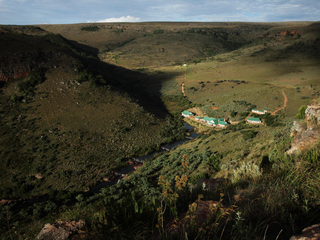 The camps are not offering quite as cutting edge nowadays, but new management is bringing a new lease of life to the reserve. 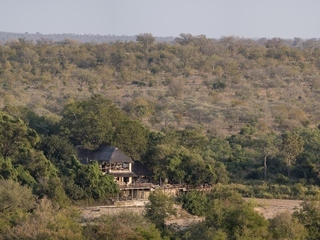 Thornybush (14000 hectares fenced to Kruger NP) is a smaller reserve with slick (if a little commercial) lodges with great family friendly accommodation. 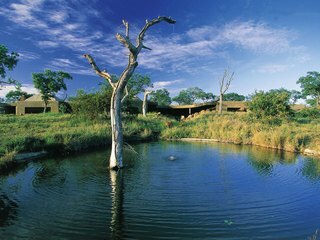 The reserve is small, so not quite the wild feel of Timbavati, but it does heighten the likelihood of spotting wildlife. This is a good option for younger / lively families who won't feel too self-conscious if the children splash around in the pool. There are often good offers available at Thornybush.